Rotary International is the world’s first service club organization, with more than 1.2 million members who are businessmen, professionals and community leaders. Rotary club members, known as Rotarians, are volunteers who work locally, regionally, and internationally to provide humanitarian service,encourage high ethical standards in all vocations, and help build goodwill and peace in the world. Rotary was born on 23rd February, 1905. The founder was Paul P. Harris who along with three of his friends started this organization. The mission of The Rotary Foundation is to enable Rotarians to advance world understanding, goodwill and peace through the improvement of health, the support of education, and the alleviation of poverty. The Foundation is a non-profit corporation supported solely by voluntary contributions from Rotarians and friends of the Foundation who share its vision of a better world. Rotary Foundation (India) supports selected programs and projects of The Rotary Foundation of Rotary International. Rotary Foundation (India) (“RFI”) is a society registered under the Societies Registration Act of 1860 on 22nd February 1988. RF(I) provides Indian donors with a tax rebate of 50% under Section 80-G of the Income Tax Act 1961. These contributions to RF(I) are also eligible for Donor recognition from TRF. Rotary Foundation (India) is registered under Foreign Contribution and Regulation Act (FCRA) with the Ministry of Home affairs, Government of India. Rotary Foundation (India) also has a CBDT approval for Intercontinental Medicare projects to be undertaken in the continent of Africa and the developing countries of Asia under section 11(1) (c) of the Income Tax Act 1961. 1. Networking: An original goal of Rotary is to allow club members to meet periodically and enlarge their circle of business and professional acquaintances. 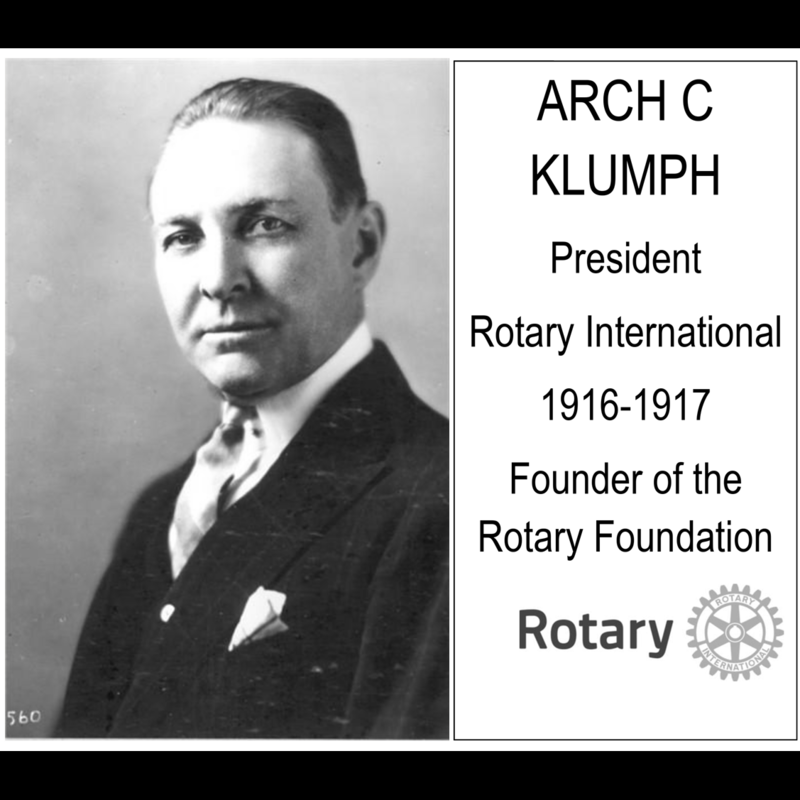 As members of the oldest service club in the world, Rotarians represent a cross-section of their community’s business owners, executives, managers, political leaders, and professionals – people who make decisions and influence policy. 2. Service: Club members have many opportunities for humanitarian service, both locally and internationally. Service programs address concerns such as health care, hunger, poverty, illiteracy, and the environment. Rotarians regularly experience the fulfillment that comes from giving back to the community. 3. Friendship: Rotary was founded on fellowship, a cornerstone that continues to attract members today. Rotarians enjoy camaraderie with like-minded professionals, and club projects provide opportunities to develop enduring friendships. Club members who travel have friendly contacts in almost every city of the world. 4. Family: Rotary sponsors some of the world’s largest exchange and educational programs. Rotary clubs provide innovative training opportunities and mentoring for young leaders, and they involve family members in a wide range of social and service activities. 5. 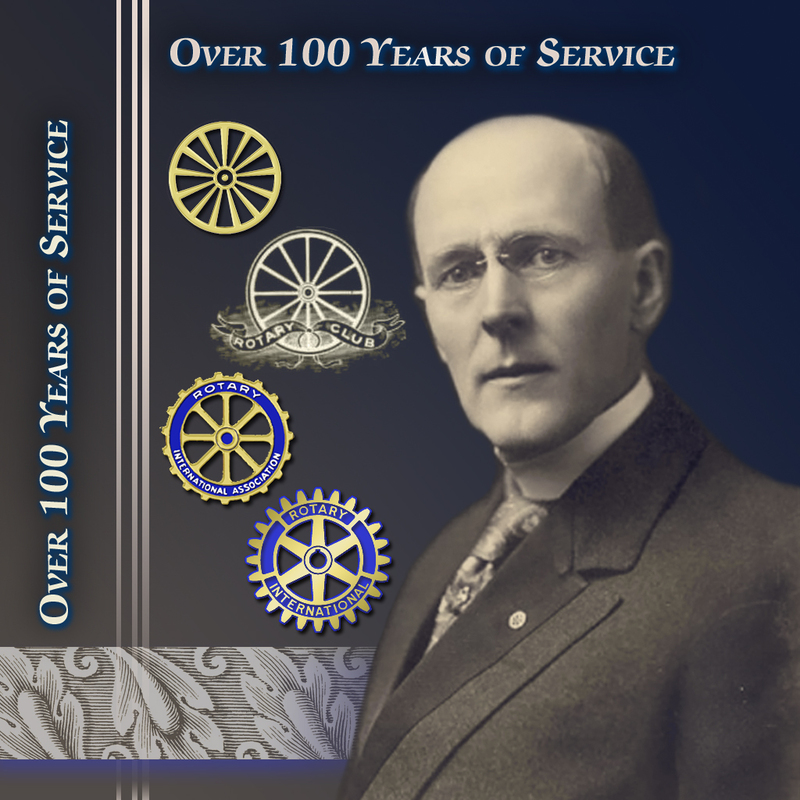 Ethics: Encouraging high ethical standards and respect for all worthy vocations has been a hallmark of Rotary from its earliest days. 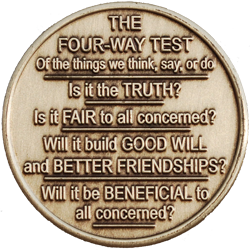 In their business and professional lives, Rotarians abide by The Four-Way Test. 6. Leadership: Rotary is an organization of successful professionals. Team-building, fundraising, public speaking, planning, organization, and communication are just some of the leadership skills that club members can exercise and enhance. Being a Rotary leader provides further experience in motivating, inspiring, and guiding others. For suggestions and queries, contact Website in-charge Dr. Abhay Soni.